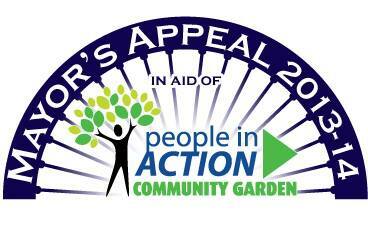 This event was organised to benefit People in Action as part of the Mayors appeal. A Bedworth Lions promotion day was held on the 25 th August 2012. At The Miners Welfare Park, Bedworth. Our main aim was to promote MESSAGE IN A BOTTLE kits FREE OF CHARGE to the inhabitants of Bedworth & visitors to the Party In The Park. We were also promoting health issues such as male cancers & Latex allergy. "FREE" you say what's the catch! - no catch at all, they are free, please take one! - a concept that was hard to grasp by many of general populous who sadly expect some sort of swindle. No! - Honest they are FREE! !